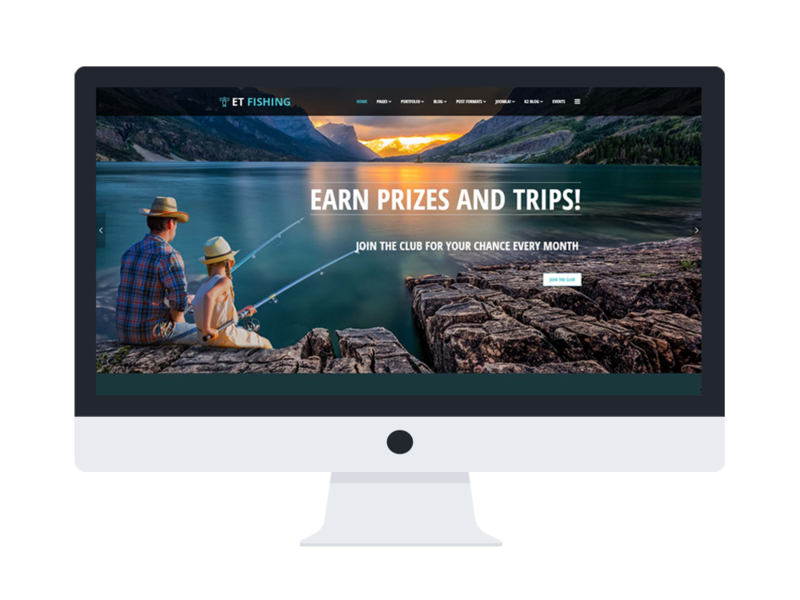 ET Fishing is Responsive Joomla! 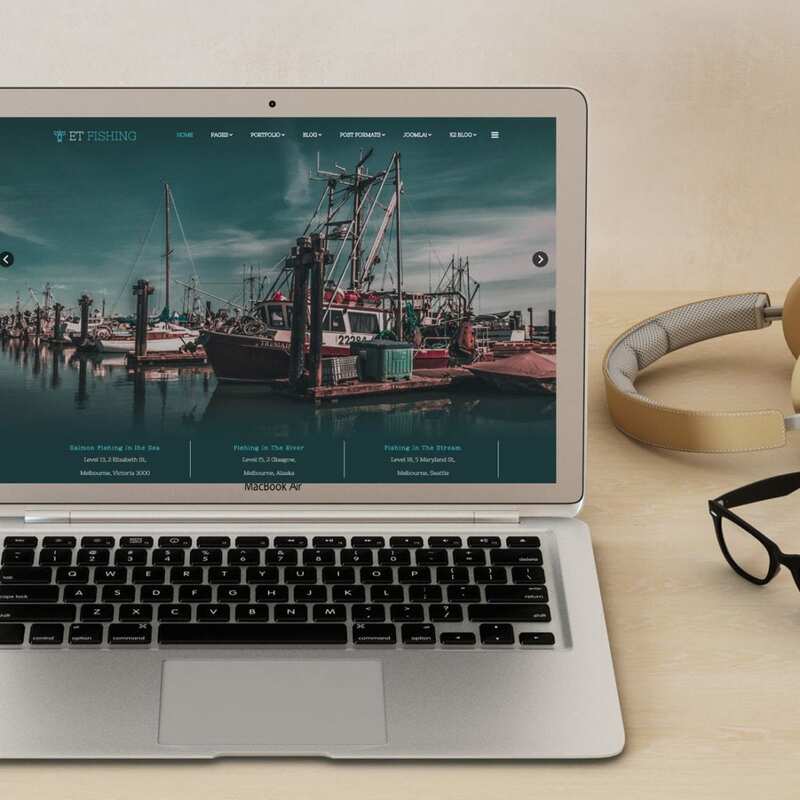 template can help you make the best website possible to fit your business. 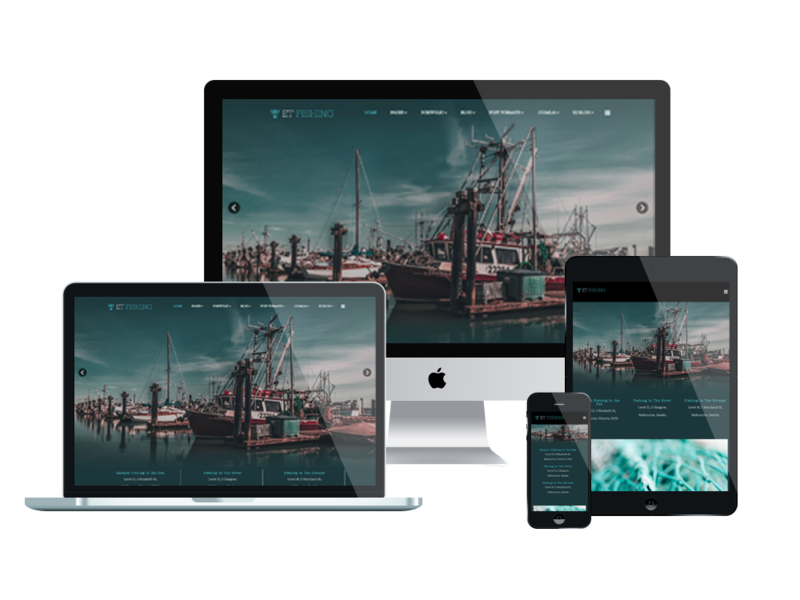 Whatever your specific needs are, our fishing joomla templates free has the perfect match: Sea fishing website themes, fishing gear website templates, and more! 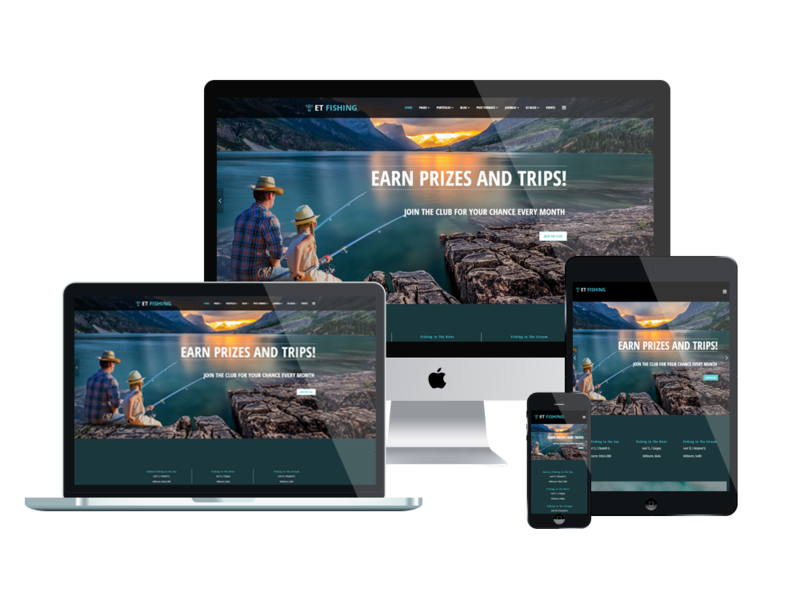 The Fishing Website Templates designed by a crack team of expert web developers, it will make your business stand out from the crowd. 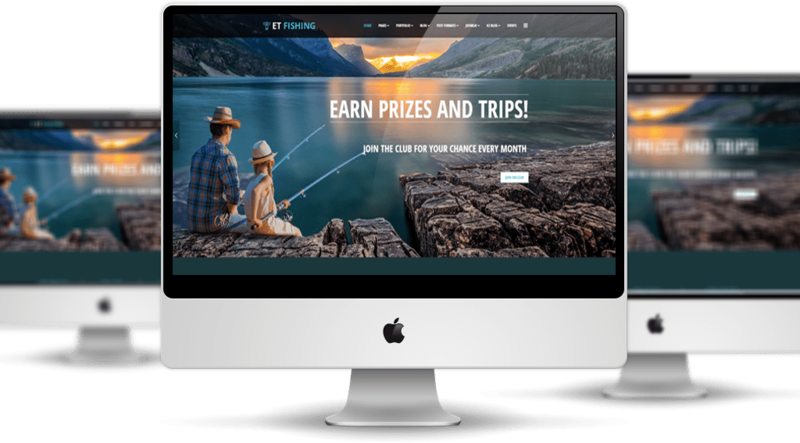 ET Fishing builds with latest Bootstrap CSS Framework, Support Font Awesome and K2 extended style, Events & Calendar Management Extensions for Joomla!. Pick from the available colors and Google Fonts to reflect your unique style. Make a splash with a gallery of our free high-res stock photos, or upload your own. 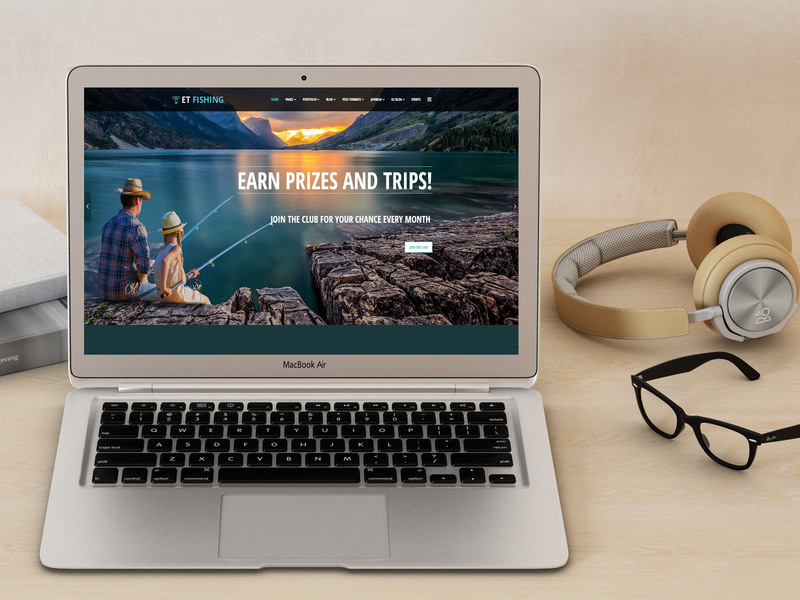 Sleek parallax scrolling effect and other responsive animations will make your website appealing to all your clients. 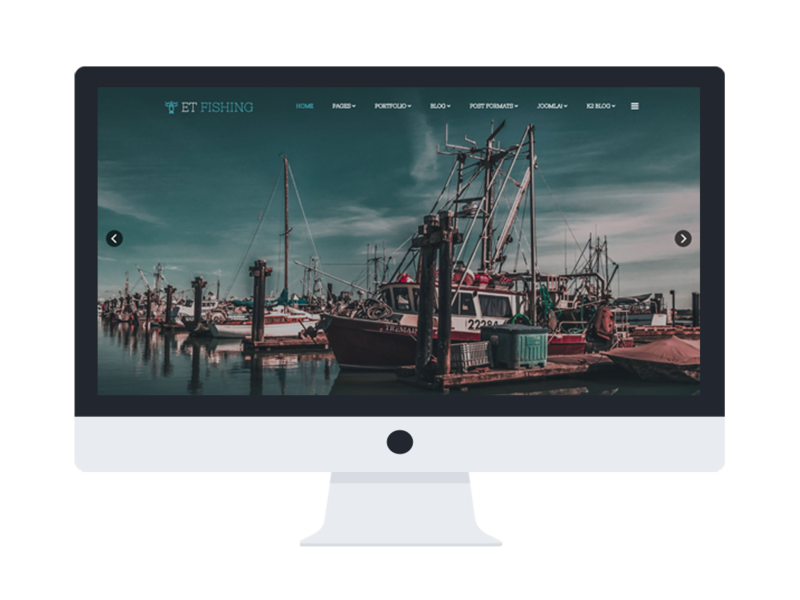 Fully customizable and highly responsive, they’re tailored for the needs of business professionals. 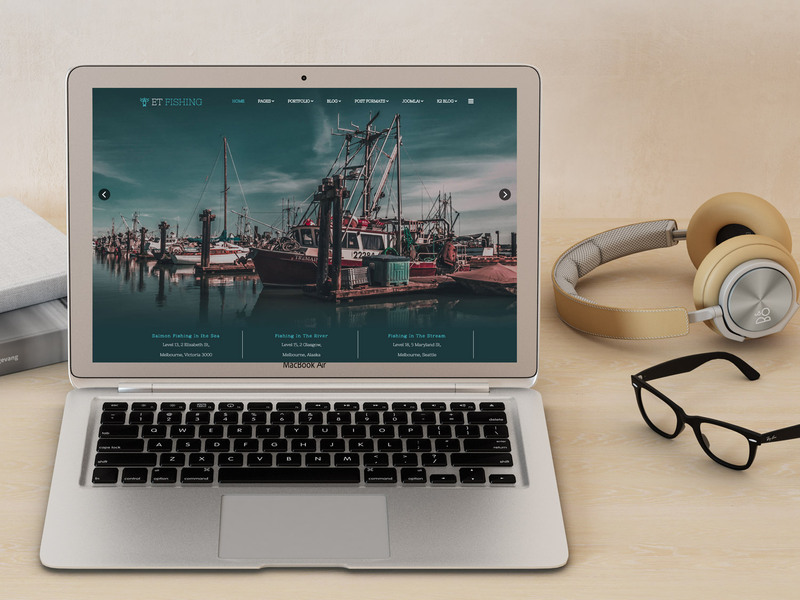 Morever, fully customizable and highly responsive, they’re tailored for the needs of business professionals. 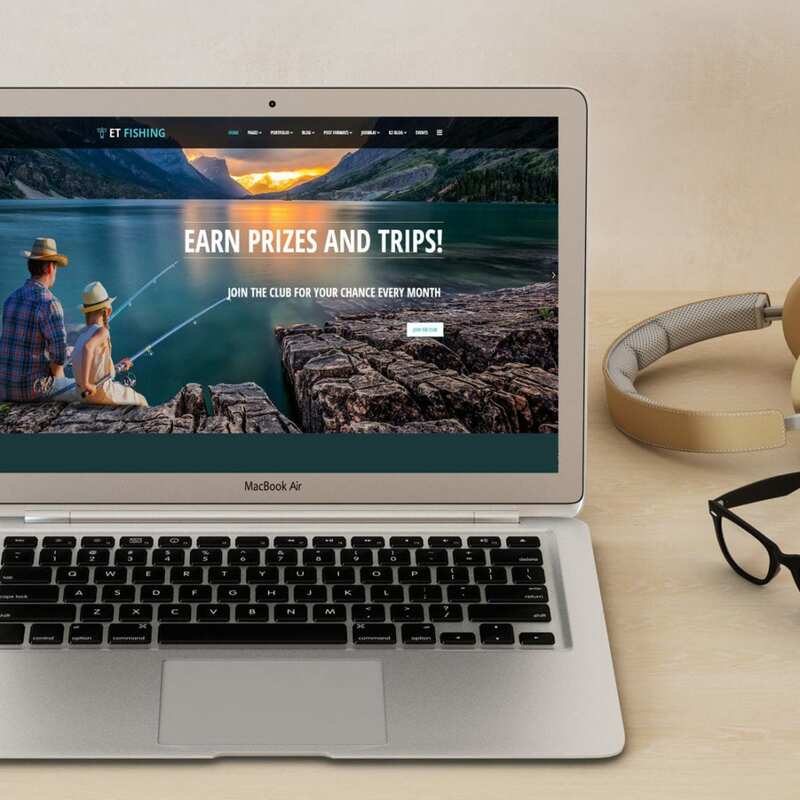 SEO-friendliness, cross-browser compatibility, and social media integration will help you get your online venture noticed. 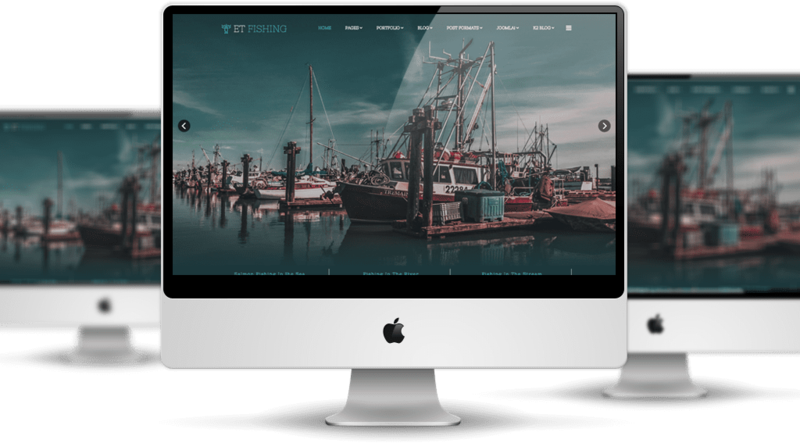 Outfit your business for success with our Fishing Website Templates today! 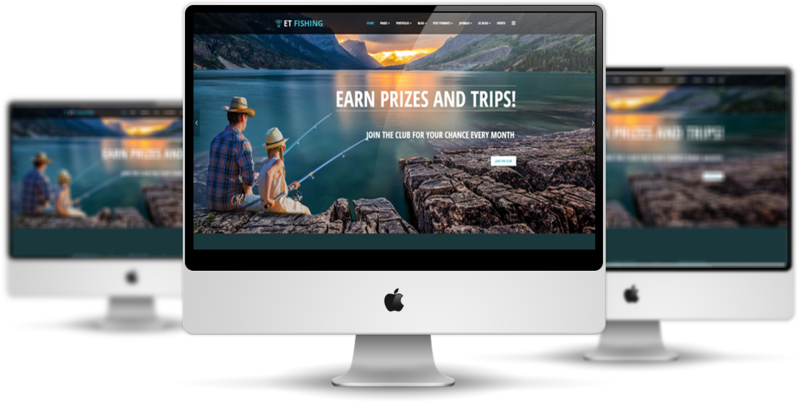 ET Fishing Website Templates is simple, clean looking template designed mainly for new business websites. It’s easy to custom and edit content via convenient template parameters. 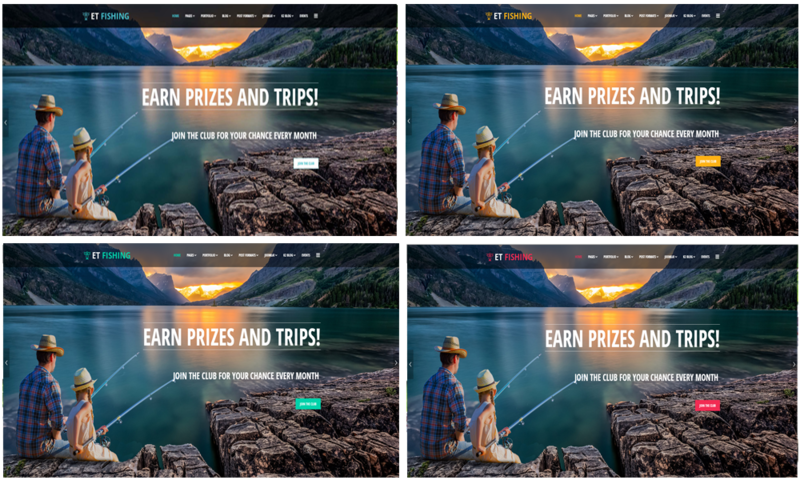 ET Fishing Website Templates with fully responsive layout based on Bootstrap CSS. It has special built-in design optimized for modern mobile devices iPhone, Android and Windows Mobile-based. 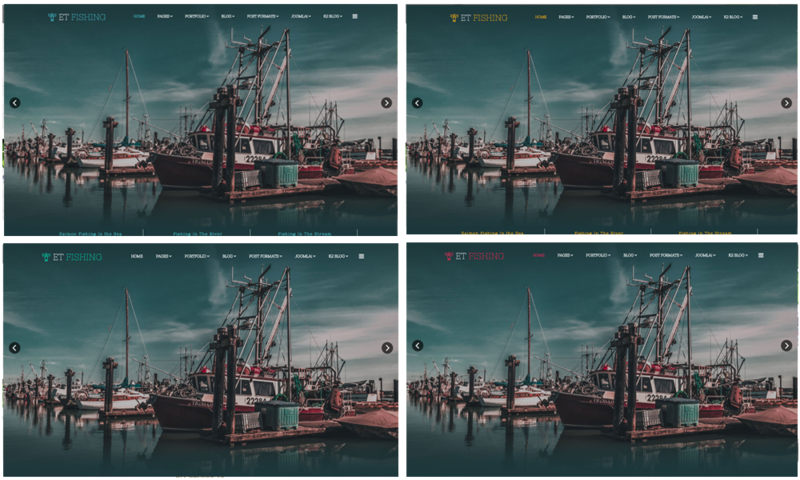 ET Fishing Website Templates supports 4 color styles helping to create gorgeous websites with various layouts. Besides, the template comes with flexible homepage which includes boxed and full width layout. You can see demo via Template Site Tool on demo site. It’s also easy to extend color styles.